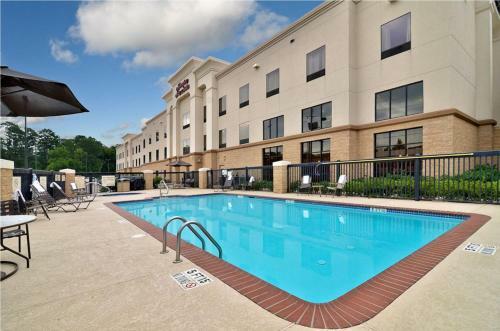 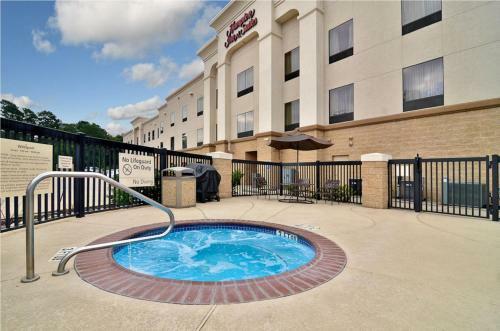 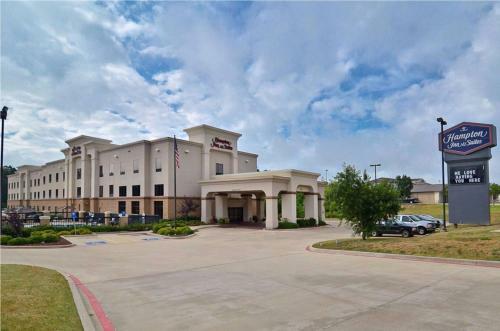 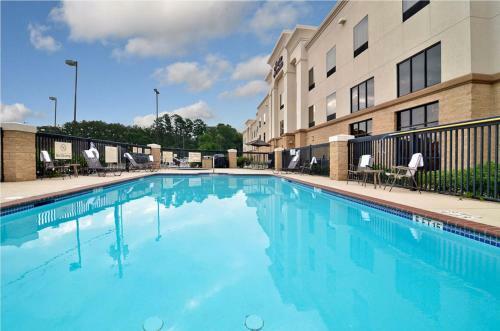 At the Hampton Inn & Suites Nacogdoches, guests can enjoy an outdoor pool and a fitness center close to the historic center of the oldest town in Texas. 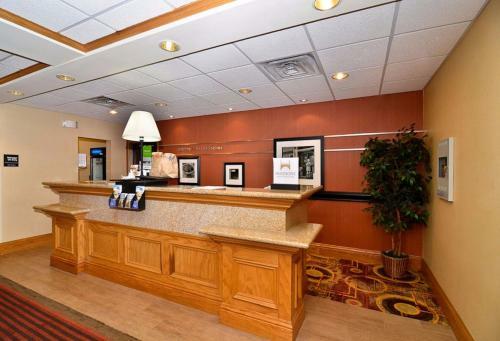 All rooms at the Hampton Inn & Suites Nacogdoches offer cable TVs and work desks. 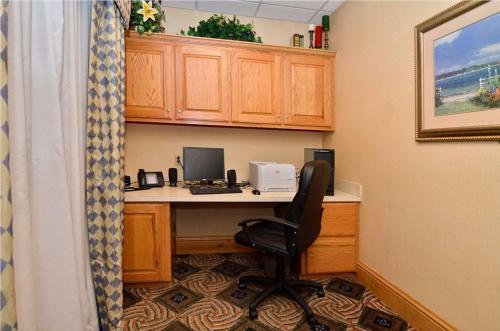 Free wired Internet access is available in every room. 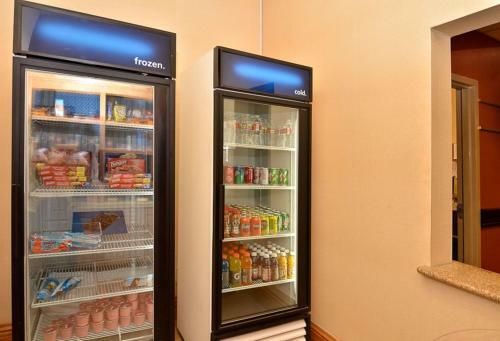 Guests will also find a microwave, refrigerator and ironing facilities. 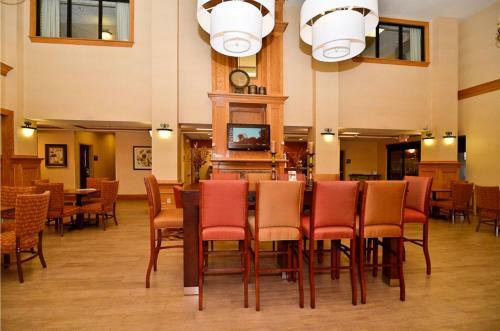 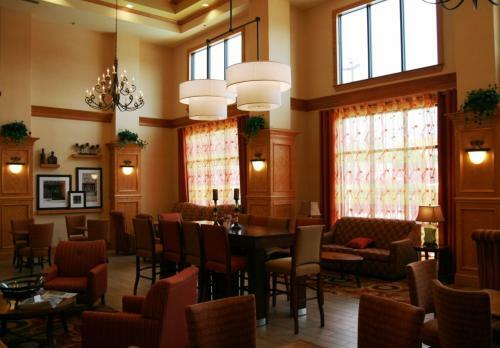 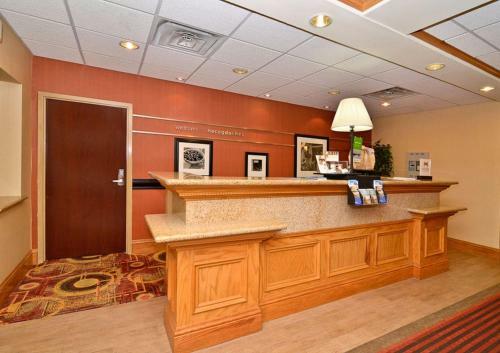 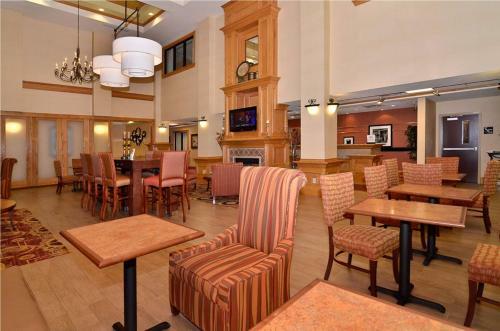 At the Hampton Inn & Suites Nacogdoches, Wi-Fi is free in public areas and the front desk is open 24 hours. 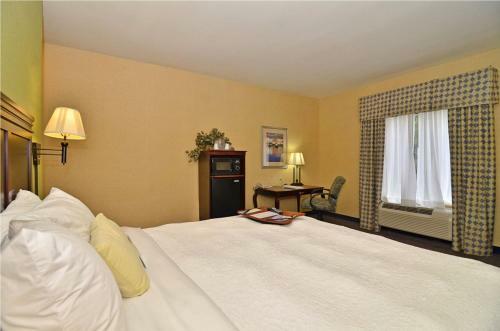 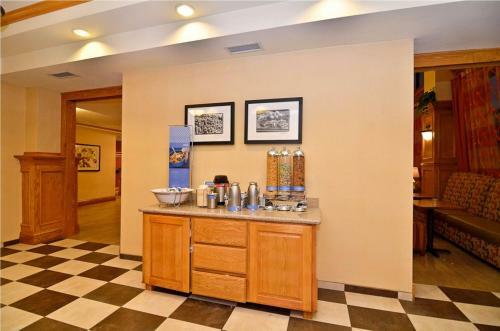 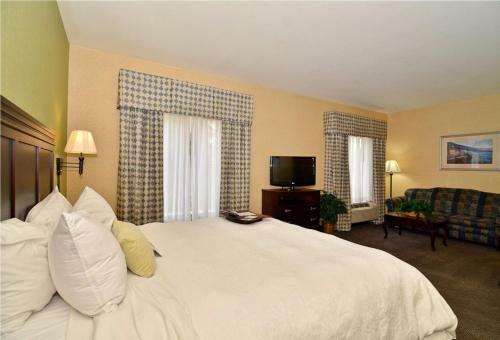 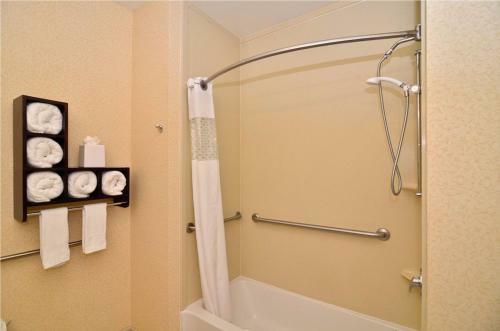 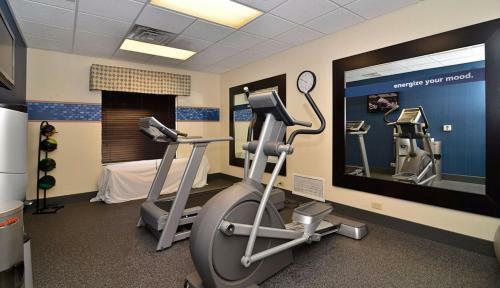 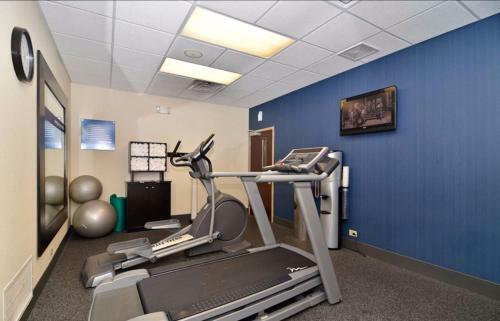 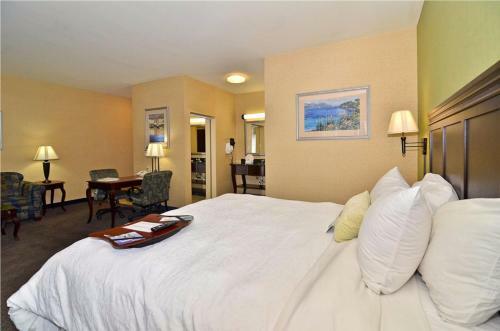 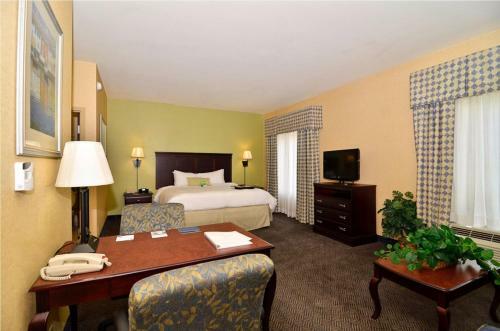 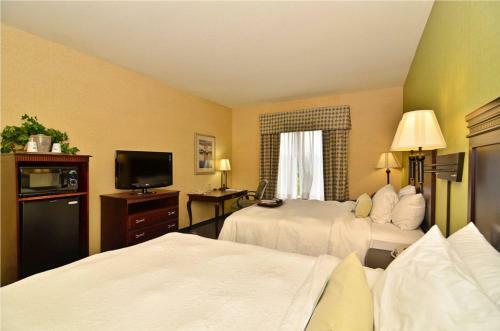 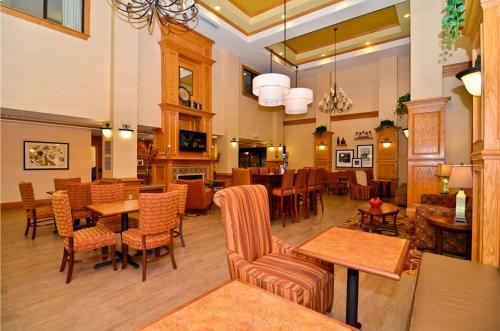 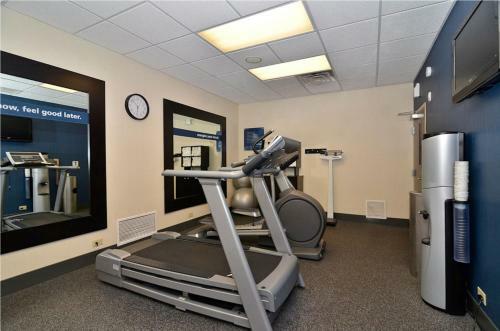 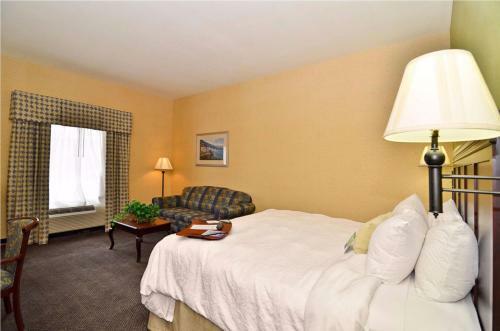 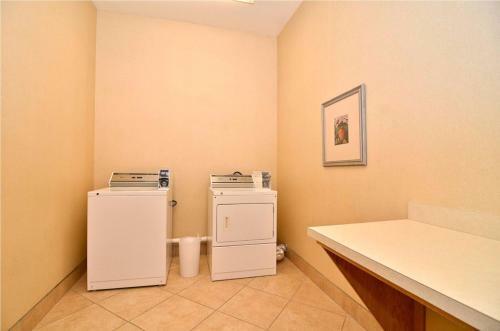 The hotel offers comfortable seating in the lobby and on-site laundry facilities. 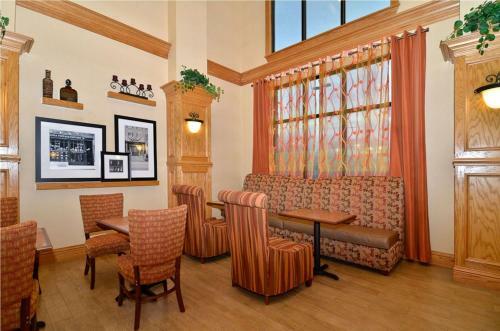 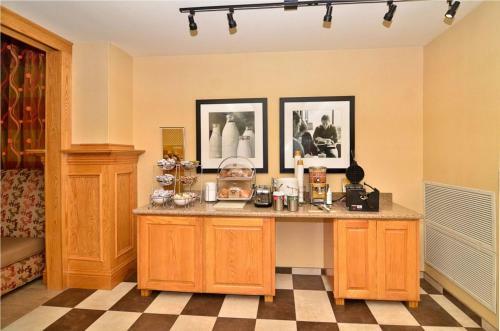 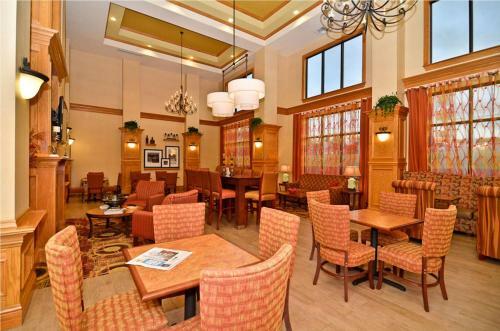 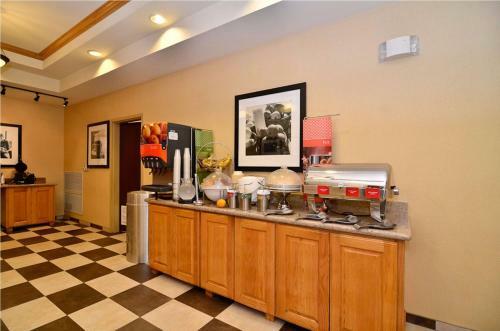 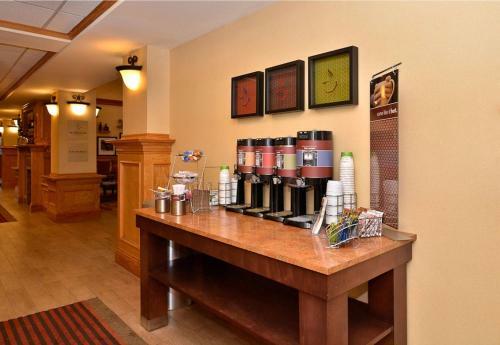 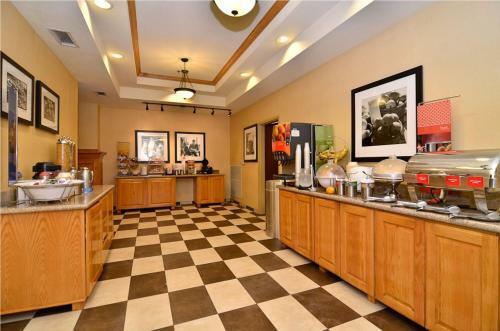 Guests can enjoy breakfast at Hampton Inn & Suites Nacogdoches, either in the hotel or to take away. 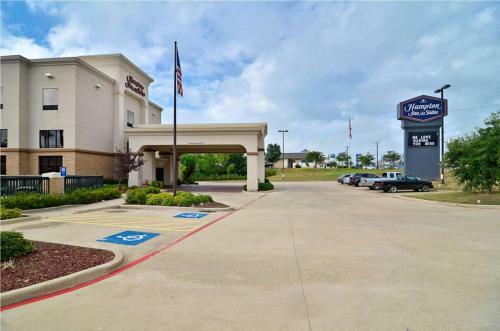 Less than a half-mile from Interstate 59, the Hampton Inn & Suites Nacogdoches is 5 miles from Stephen F. Austin State University and the Stone Fort Museum. 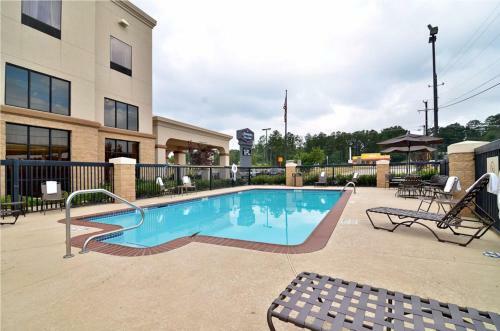 It is 37 miles from the Davy Crockett National Forest. 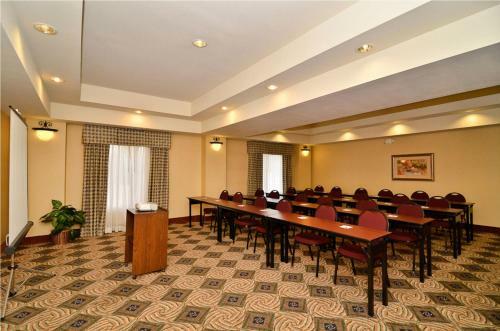 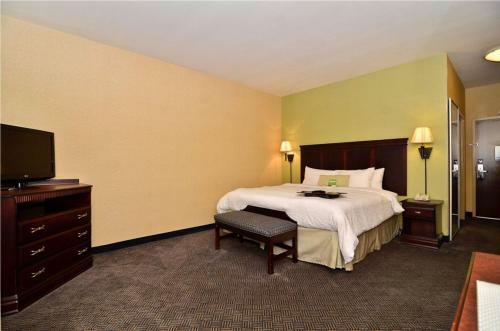 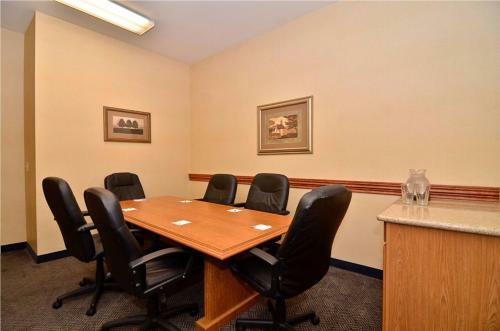 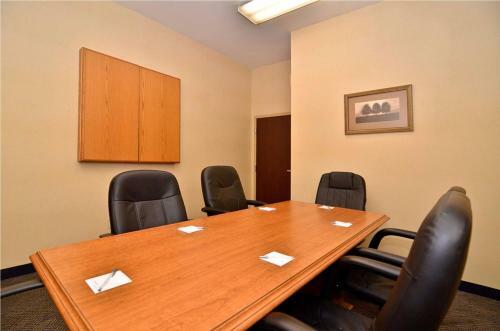 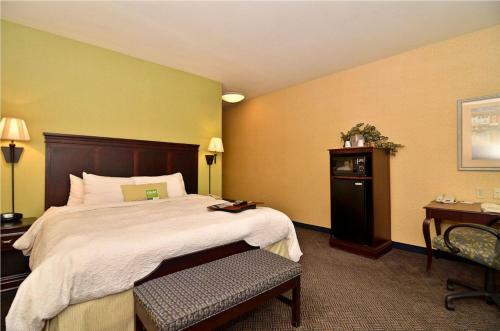 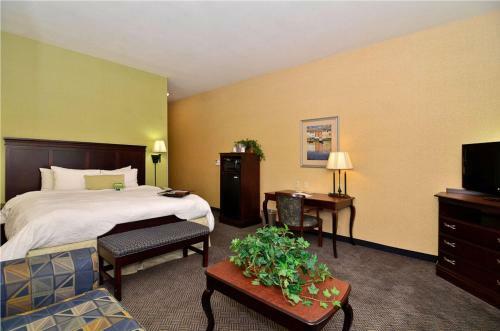 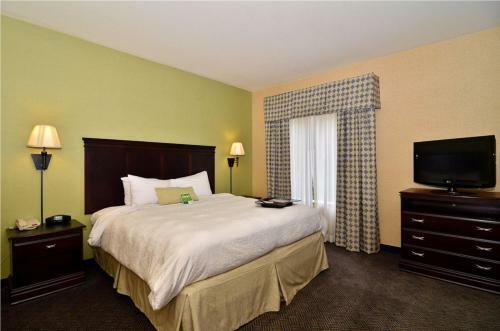 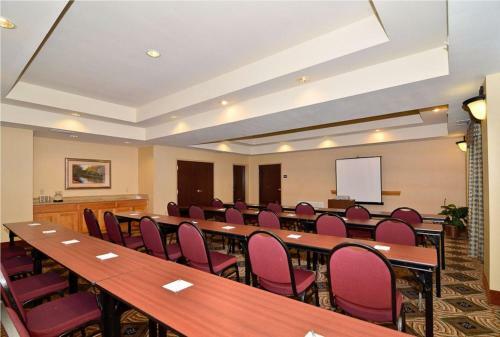 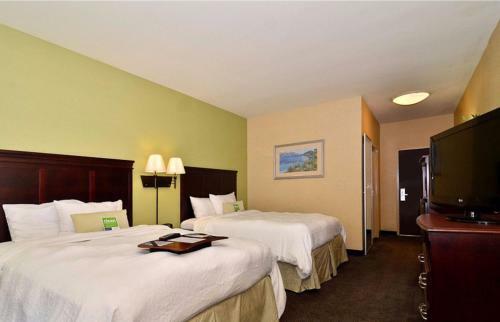 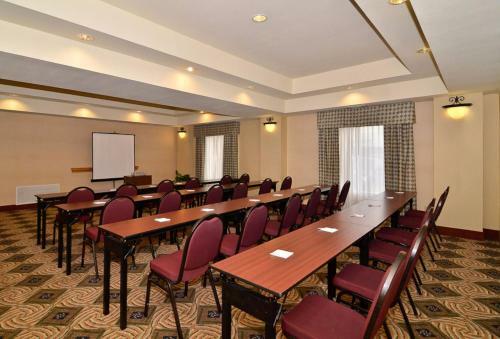 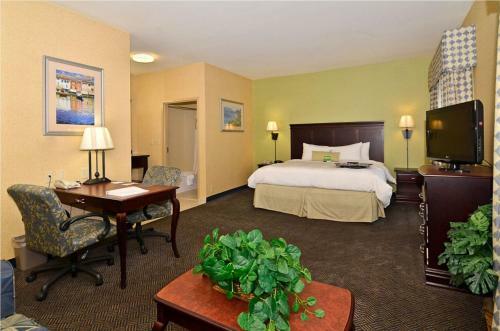 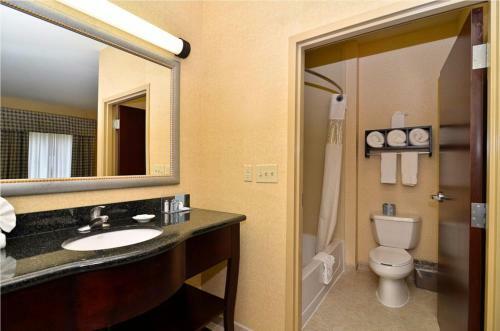 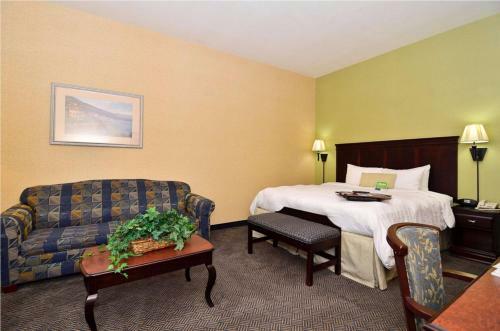 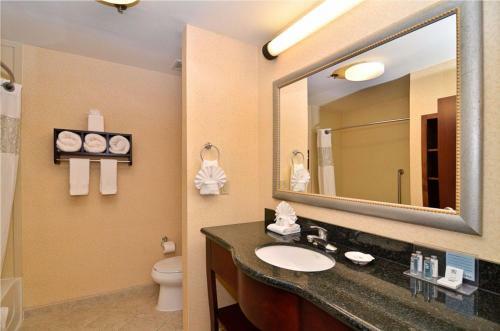 the hotel Hampton Inn & Suites Nacogdoches so we can give you detailed rates for the rooms in the desired period.